Looking for something a little special in the world of mobile computing? Well check this baby out! This, my friends, is prototype #6 of an unreleased MacBook Pro sporting a 3G modem and slide up antenna never before available to the public. She’s sporting a 2.4Ghz Core2 Duo, 2GB of R- Oh, who cares! 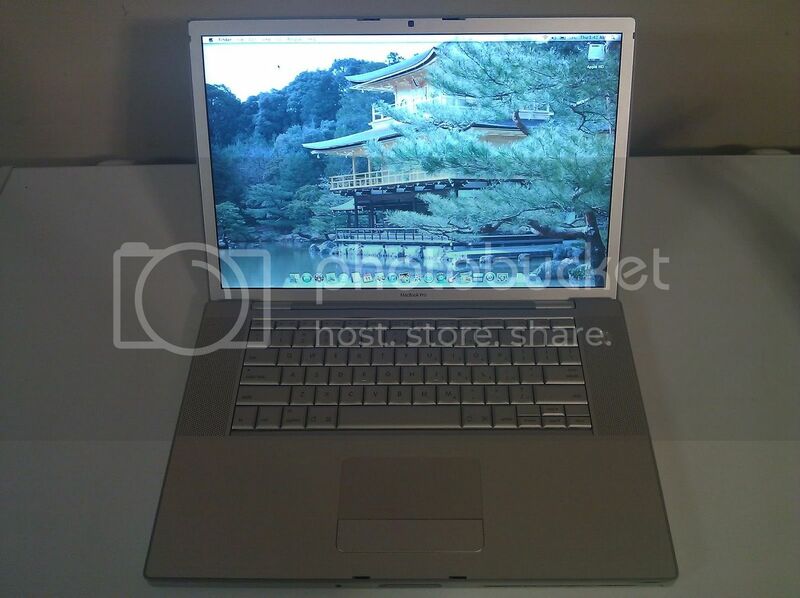 It’s an unreleased Apple prototype MacBook Pro with 3G! After just one day on the auction block, this little gal is already commanding a whopping $6,400 price tag. Head on over to eBay to make a bid or just geek out over the giant pictures of what almost was circa 2007. Thanks to CNet for finding this one. *Update* Ruh-Roh! Looks like this auction has been pulled. Yup, it was Apple. More pics and info at MacRumors.